Available in 5 lb, 25 lb, 38 lb package. 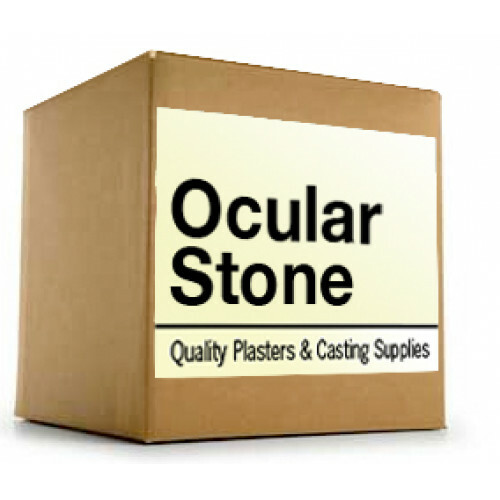 Reliable Consistency and Dependable Performance Type III, Buff, Blue, Pink, White. 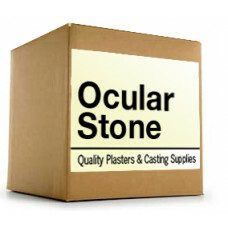 All-purpose model stone for articulating, flashing, and master models, ocular models. Very fast setting plaster. Set time less than 5 minutes..